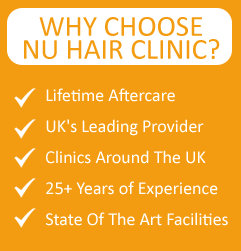 Hair loss is an issue that can affect men of any age. While there are certain factors that can make men more likely to experience this issue than others, it’s still something that can creep up without warning. Because men may start to have problems with hair loss at a younger age than they expected, plenty of guys are interested in learning if there’s an ideal age for having a hair transplant. 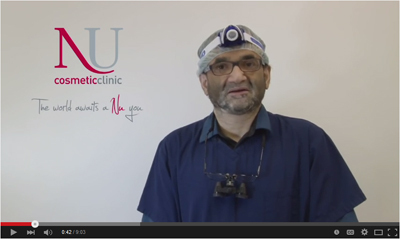 Is There a Best Age for a Hair Transplant? If you’re at least 40, you’re in the ideal age group for a hair transplant. While men younger than 40 have had hair transplants, the big risk with getting this type of work done prior to being at least 40 is hair loss may not be complete. So while some hair loss can be filled in, this process may continue. The result is hair that looks patchy and unnatural. If you aren’t 40 yet but have significant concerns about the current state of your hair, it’s still worth meeting with a specialist to discuss possible treatment options. 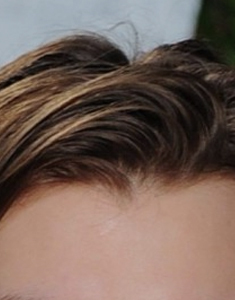 What Celebrities Have Gotten Hair Transplants? If you’re interested in seeing what kind of effect a hair transplant can have, there are quite a few male celebrities you can research. The first two are Matthew McConaughey and Elton John. 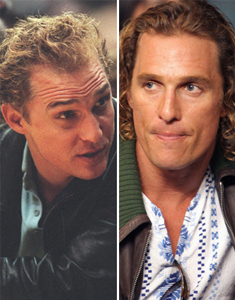 While hair transplant technology has come a long way since Elton John had it done, Matthew McConaughey is the perfect example of how this type of procedure can be used to combat thinning hair. Although Mel Gibson didn’t publicly disclose his hair transplant, you can confirm it for yourself by comparing pictures from 2004-2005 to those taken after 2006 and beyond. One celebrity who did talk about this procedure was Louis Walsh. He explained that he viewed it as maintenance, and has been very happy with the results. 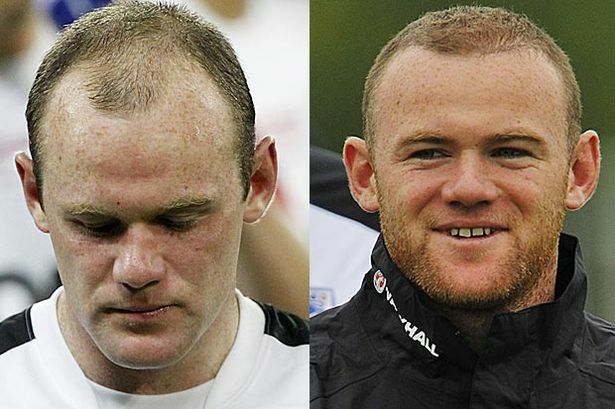 For additional examples of how a hair transplant can give a man the look he wants, take some time to look through pictures of Dennis Miller, Tom Arnold, Jason Gardiner, James Nesbitt, Wayne Rooney and Jason Donovan. Since several of these celebs have been open about their experience, researching them is also a great way to learn more about what to expect. If you want to get direct answers to any questions about what to expect from a hair transplant procedure, you can easily schedule a consultation with a qualified physician. This entry was posted on Sunday, November 30th, 2014 at 3:37 PM	and is filed under Hair Transplant. You can follow any responses to this entry through the RSS 2.0 feed. Responses are currently closed, but you can trackback from your own site.